In 1985 I wrote my first underwater dive guide. 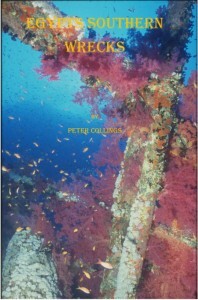 A humble look at diving along the North East Coast. Thanks to some unexpected publicity from the BBC, it was to kick off a career beyond my wildest dreams. 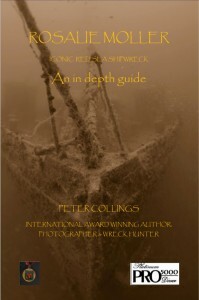 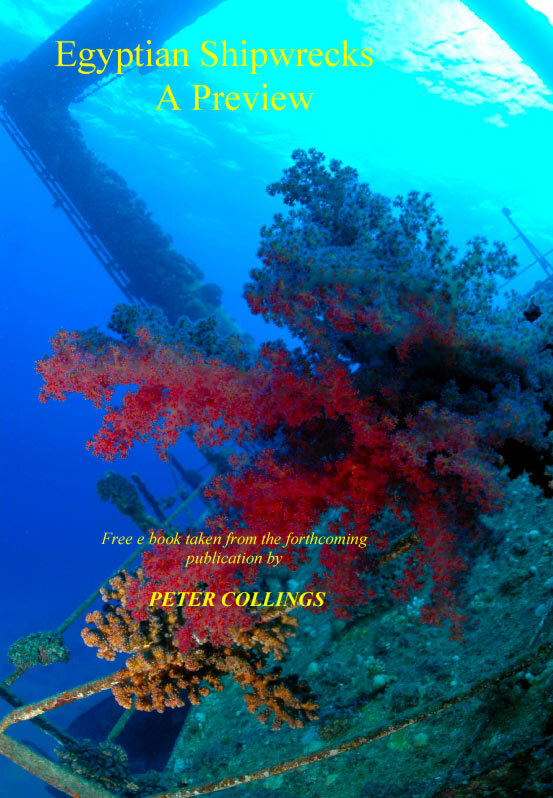 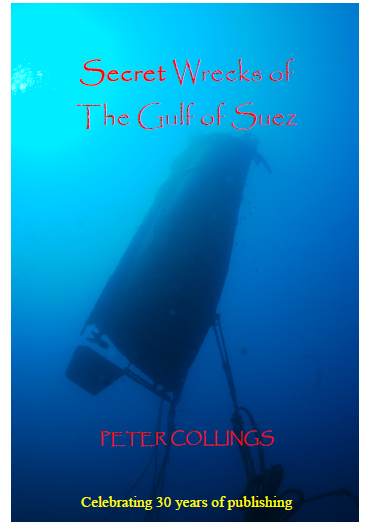 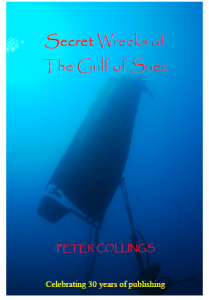 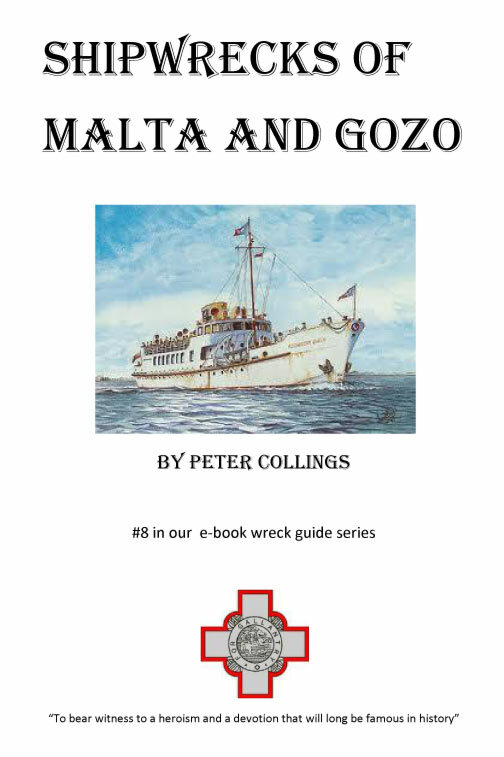 2016 see the 30th anniversary of that first publication, and to celebrate, I am producing no less than 20 shipwreck guides in E-BOOK PDF format, and making them available to all divers absolutely free. 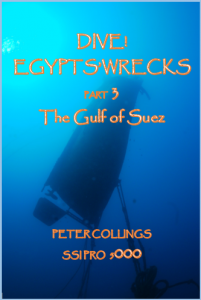 This has been made possible due to the outstanding support of our Sponsors; AP DIVING, APEX MARINE, SEA & SEA, CAMERA’S UNDERWATER, OTTER DRYSUITS, MYFLEX HOSES and the EGYPTIAN STATE TOURIST AUTHORITY. 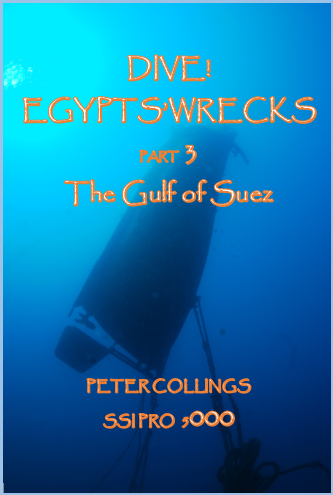 Ten of the titles spotlight the Egyptian Red Sea, 4 detailing the areas of Suez, Safaga, Tiran and the South, while the Tile wreck, The Russian Wreck, Rosalie Moller and Thistlegorm each get their own volume. “They Never Came Back” features ships built on the Tyne, which have found their final resting place in Egypt, and “Egypt’s Top 20 Wrecks” showcases the very best of Egyptian Shipwrecks. 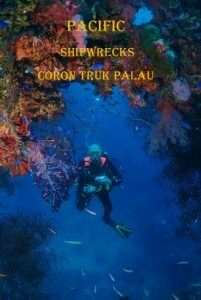 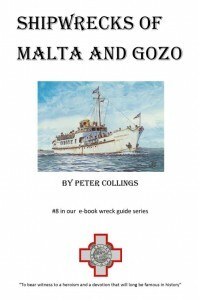 Ten other titles cover various collections of shipwrecks worldwide; Truk Lagoon, Palau, Pacific, Malta, the Maldives, Leros, Bushuanga and shortly Subic Bay. 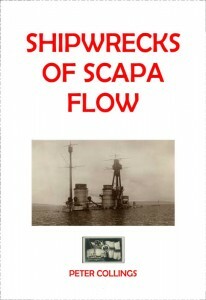 9 vessels built on the TYNE all were to meet their end in the Egyptian Red Sea, two remain unfound to this day. 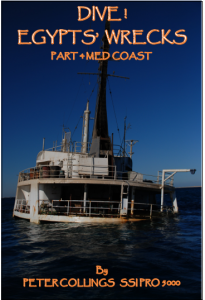 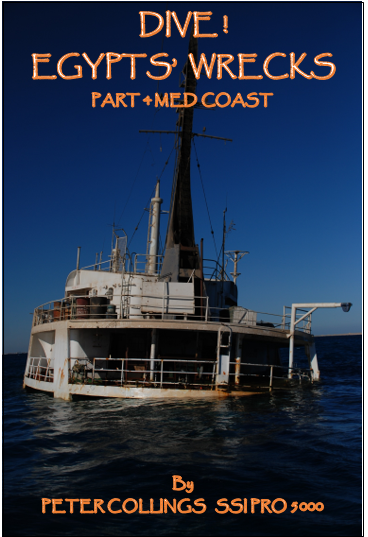 25 YEAR JOURNEY from the Sudan to Sollum-over 400 pages in 5 volumes covering ALL the wrecks in Egyptian waters-for the first time we spotlight the Med coast an area of untapped potential. Features over 200 wrecks! 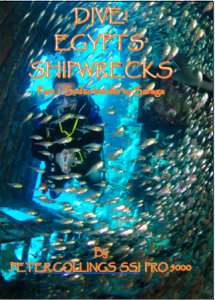 The guides purpose is to inform divers of the true history behind the wrecks, their current condition, and to promote tourism and interest.-20 TITLES AVAILABLE NOW. 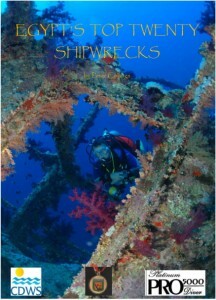 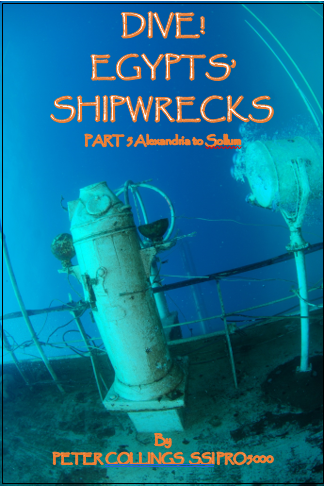 Each volume includes a wealth of information, underwater and archive photographs and in most cases sketches of the wrecks. 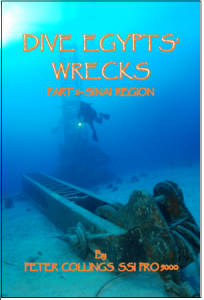 EGYPTS TO 20 SHIPWRECKS: a poll conducted through the RSWA members with a surprising winner! 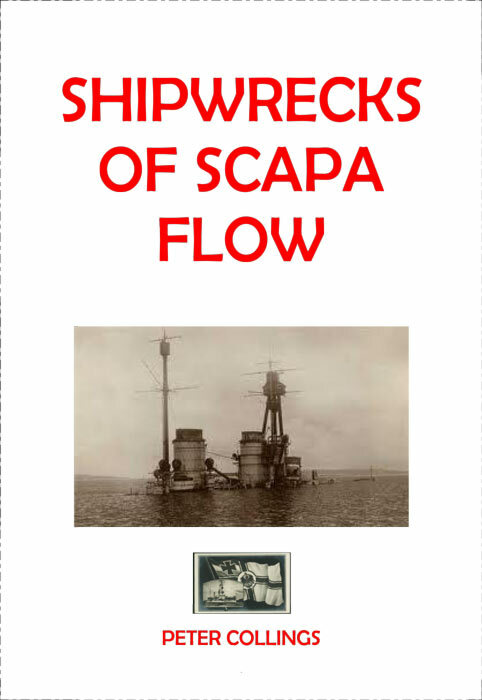 THEY NEVER CAME BACK: 7 north east built ships; they left the Tyne never to return 6 located identified, and surveyed.one still missing. 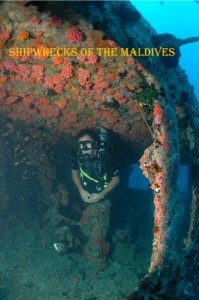 AP VALVES, AMBIENT DIVING, MIFLEX HOSES. 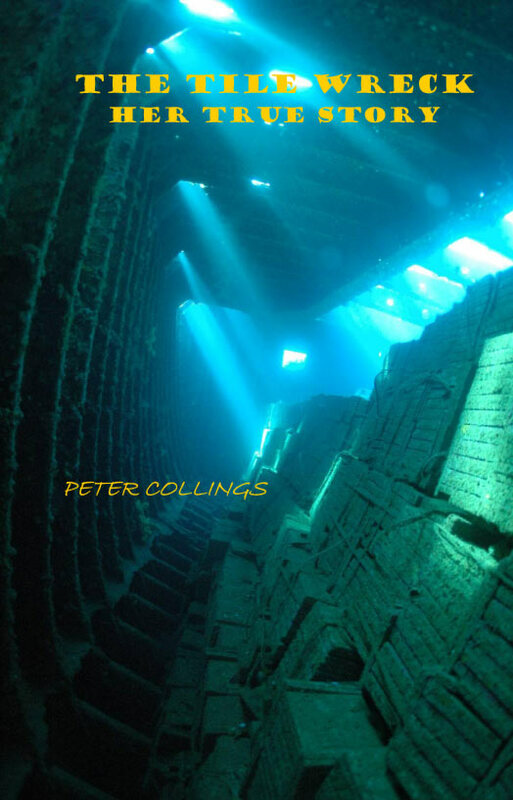 AQUALUNG & APEKS, SEA &SEA, CAMERAS UNDERWATER, OTTER DRYSUITS.